The BRIDGES OF RIVERMIST INTERIOR LOT FOR SALE ONLY! Owner Says Make an Offer! Lower 'land cost' = a great new construction opportunity to create your new dream home! 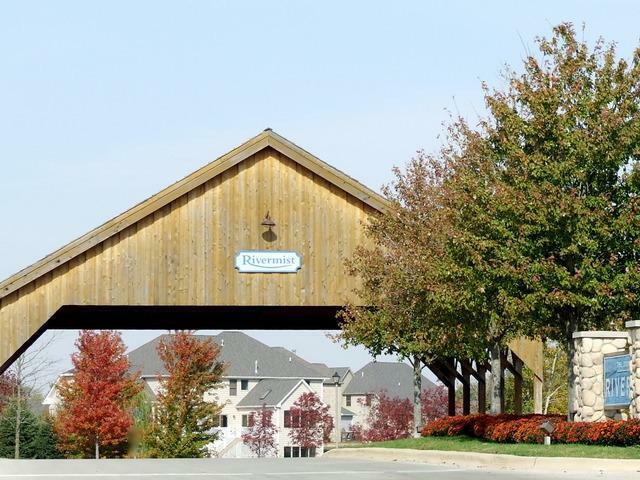 The Bridges of Rivermist community showcases covered bridges, water wheel, multiple water streams and abundant professional landscaping. Minimum for a ranch = 1,900 sq. ft. Minimum for a 2-story = 2,400 sq. ft. Design standards, covenants & restrictions are available; see attachments. Choose your own Builder!